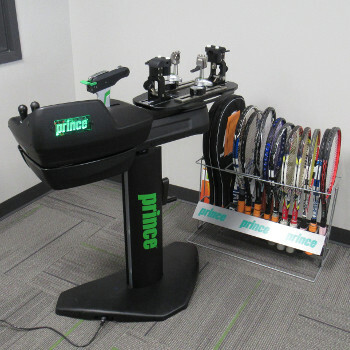 Founded in 2001, our goal is to provide a professional atmosphere where tennis players can improve their skills and also become outstanding individuals on and off the court! Team Witsken has junior programs for players of all ages. Classes range from beginners to advanced at many locations. 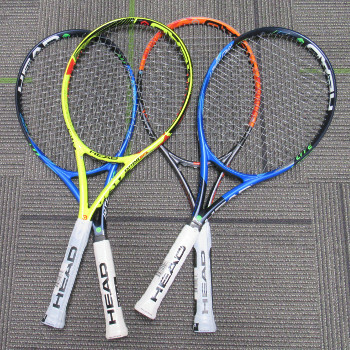 Team Witsken has Adult tennis programs year round, with summer classes in Zionsville and Carmel and winter classes at The Retreat. 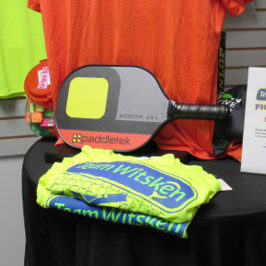 Team Witsken offers pickleball instructional clinics, private & group lessons, match play and tournament play year-round. Team Witsken has both tennis and pickleball programs for all ages and levels at many different Indianapolis area locations. 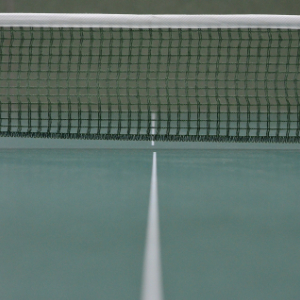 The Retreat has been the home of Team Witsken tennis for many years and is continuing to operate for court rental, clinics, and private lessons year-round. Team Witsken also continues to run the elementary after school programs and the many summer outdoor tennis programs in the Indy area.